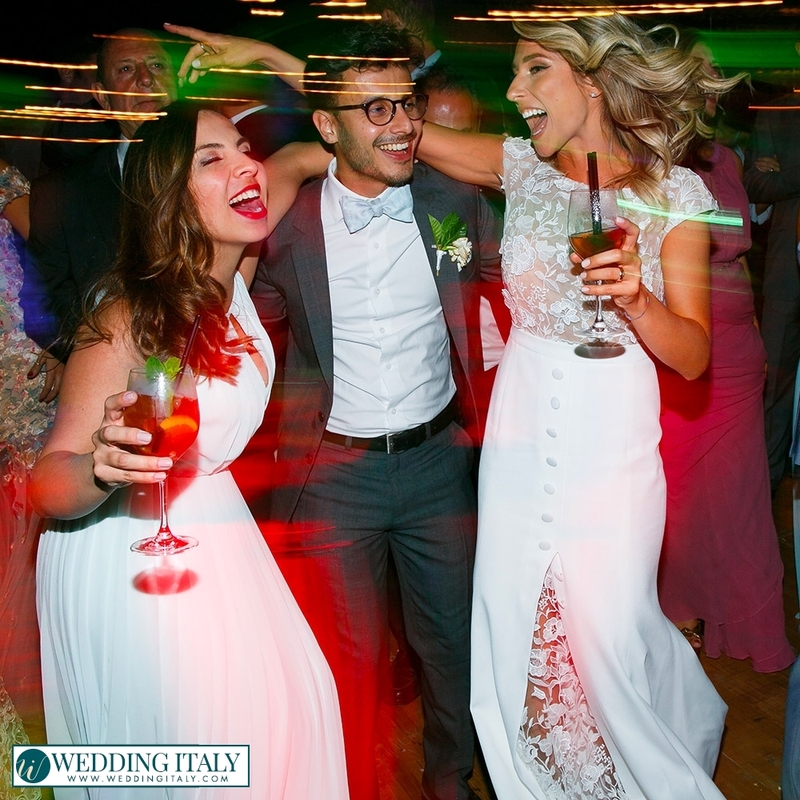 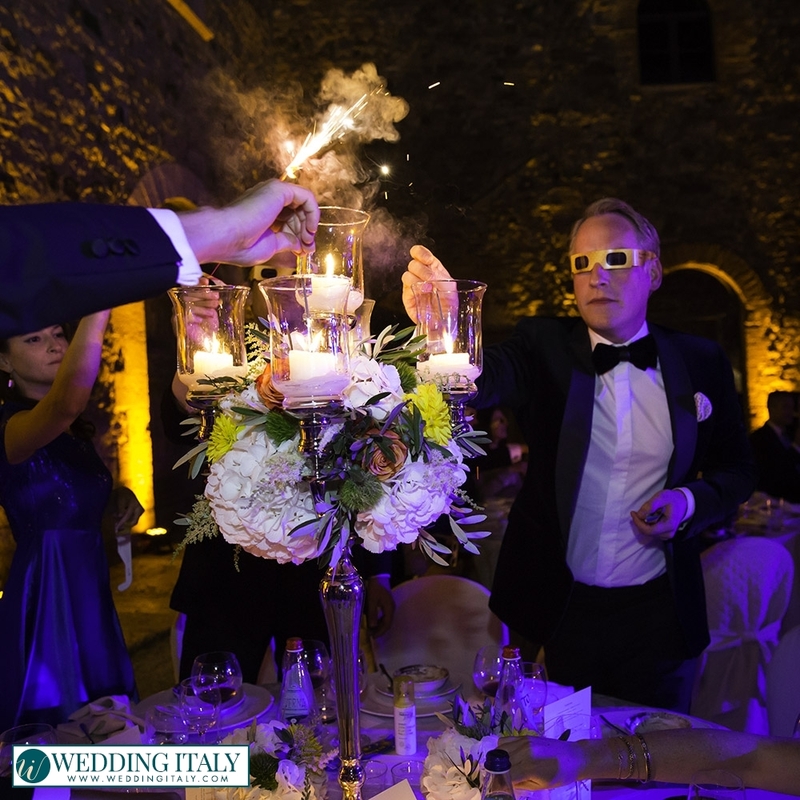 Entertainment in your wedding in Italy is extremely important to make the day go smoothly and let your guest remember it forever, which is one of our main missions as wedding planners. 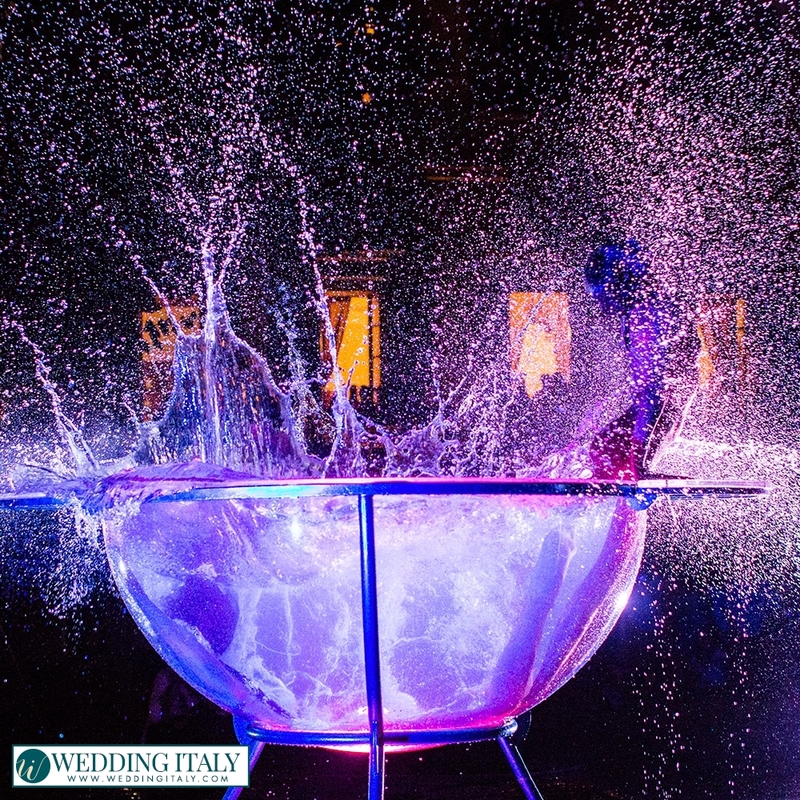 Entertainment has not to be confused with music, which of course is very important, but little details can make the whole day be extraordinary. 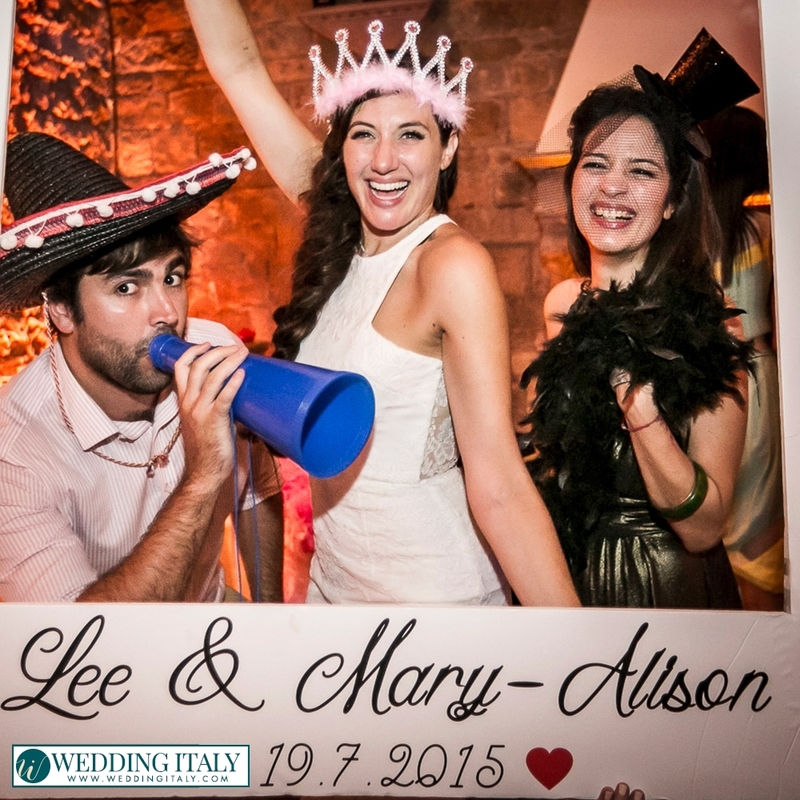 We plan so many types of amusements that we would love to suggest to you the best options to match your style and ideas from funny tricks, to enjoyable magicians to extravagant activities... anything to bring a big smile on your guest’s face. 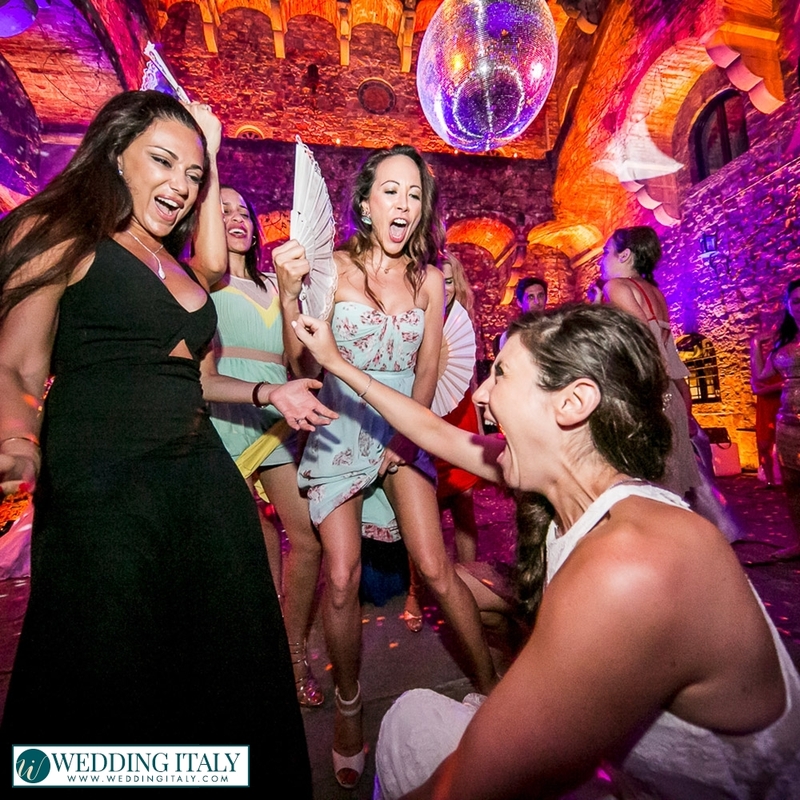 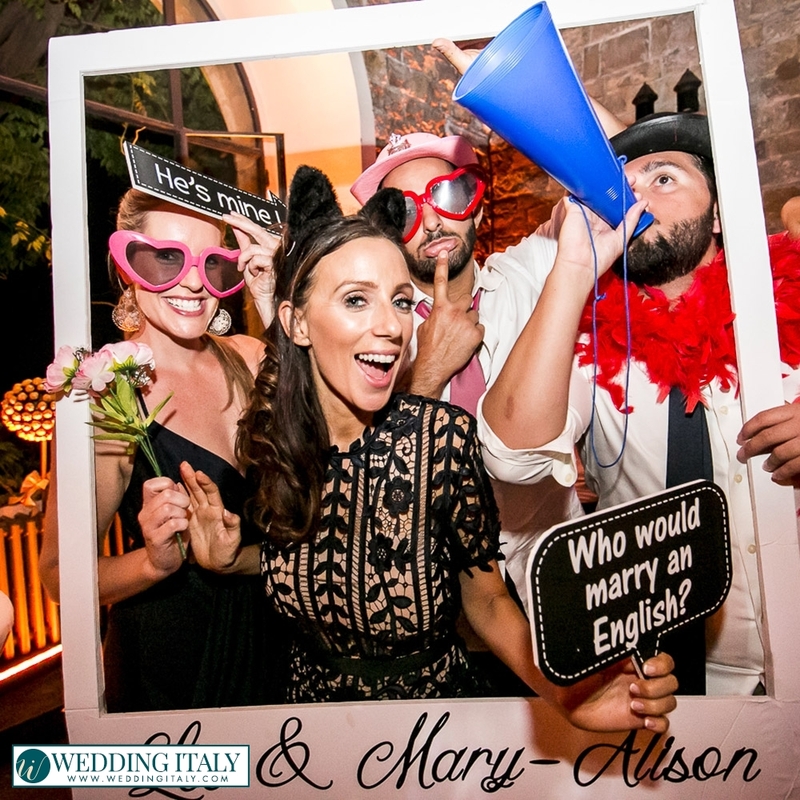 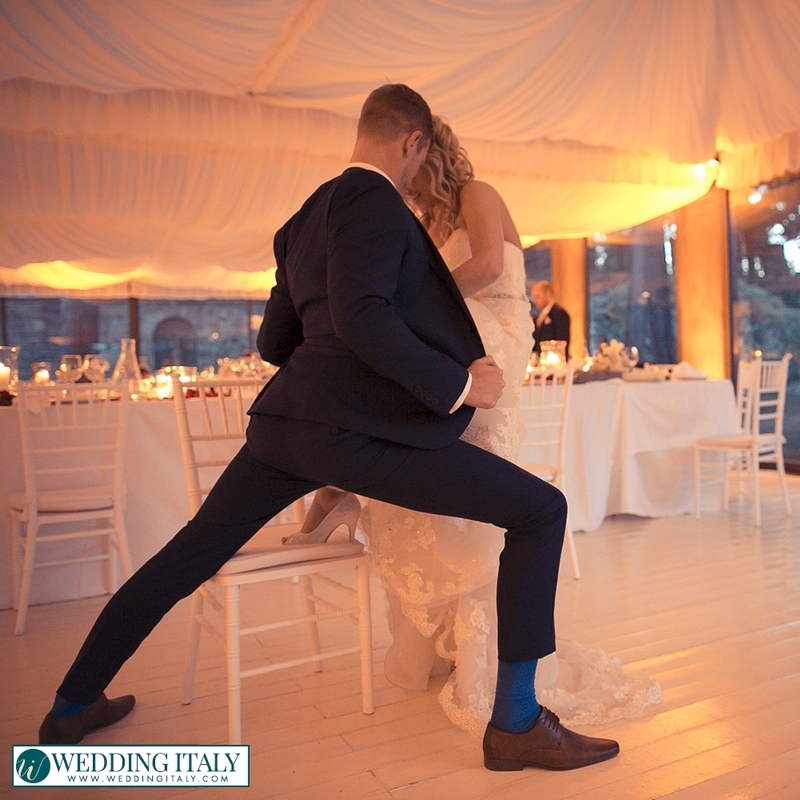 We can provide you with any kind of service for your wedding entertainment in Italy! 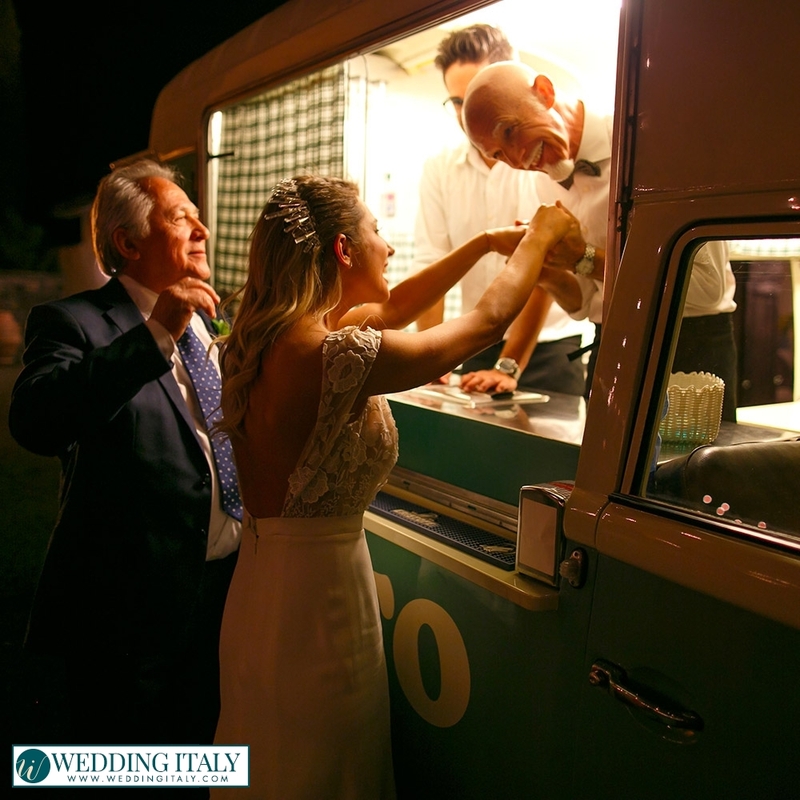 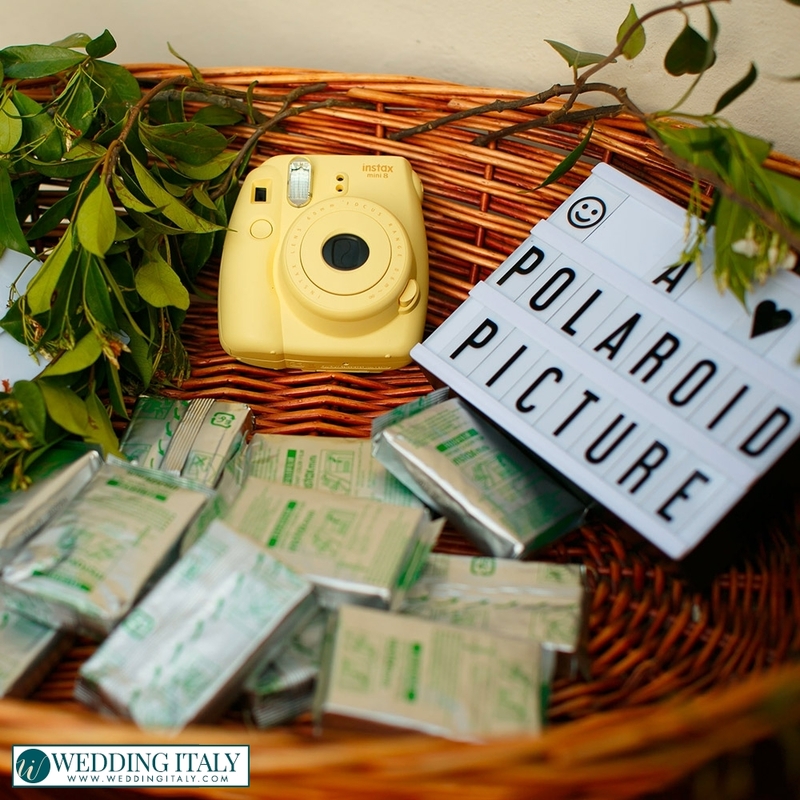 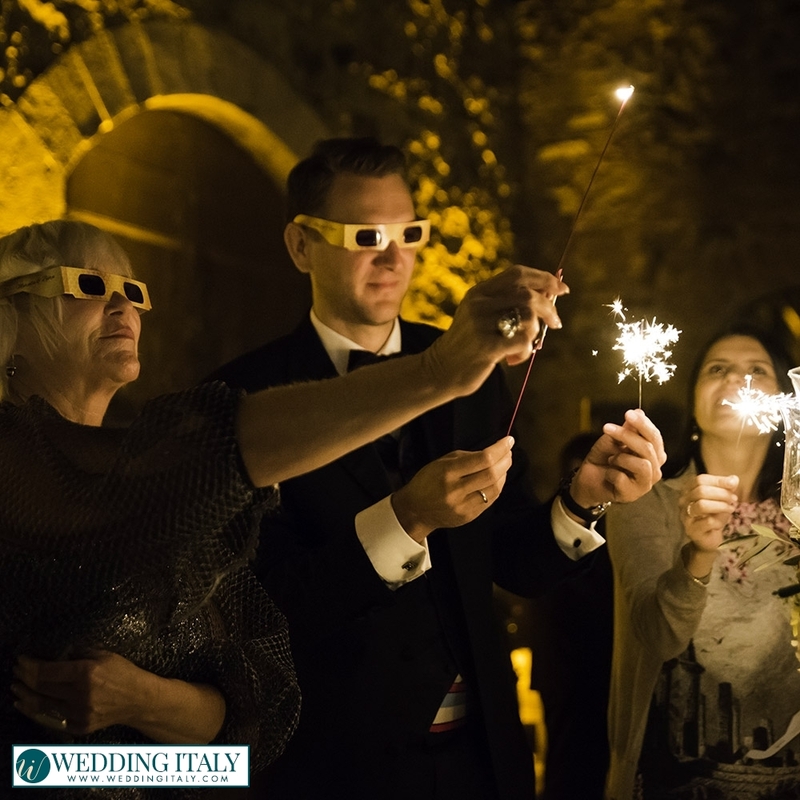 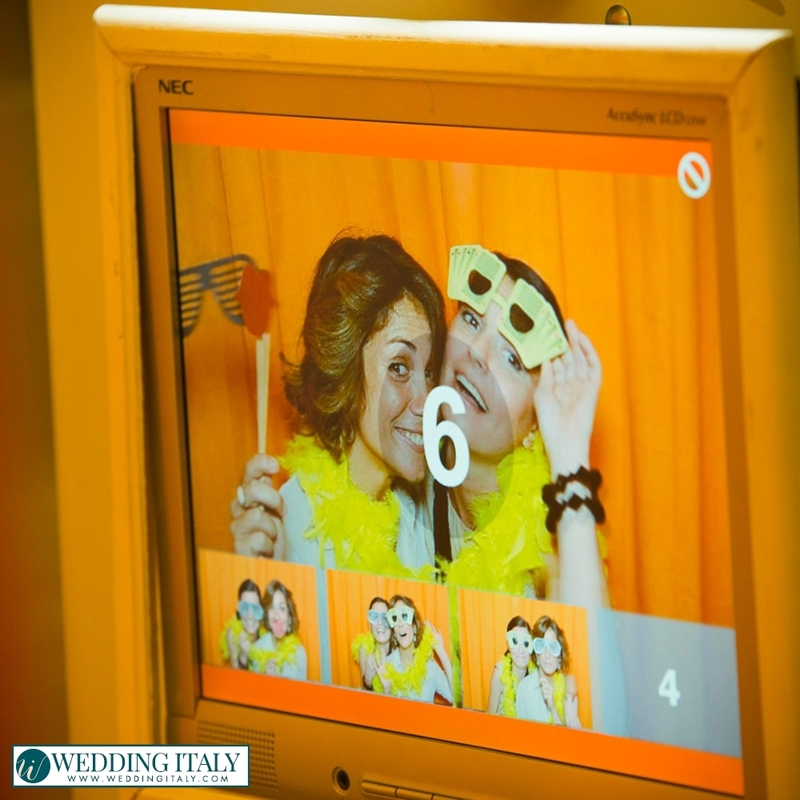 A wedding in Italy typical entertainment depends also on the area you are getting married as the most common cultural aspects of a particular zone can be a good option to enrich your Italian wedding. 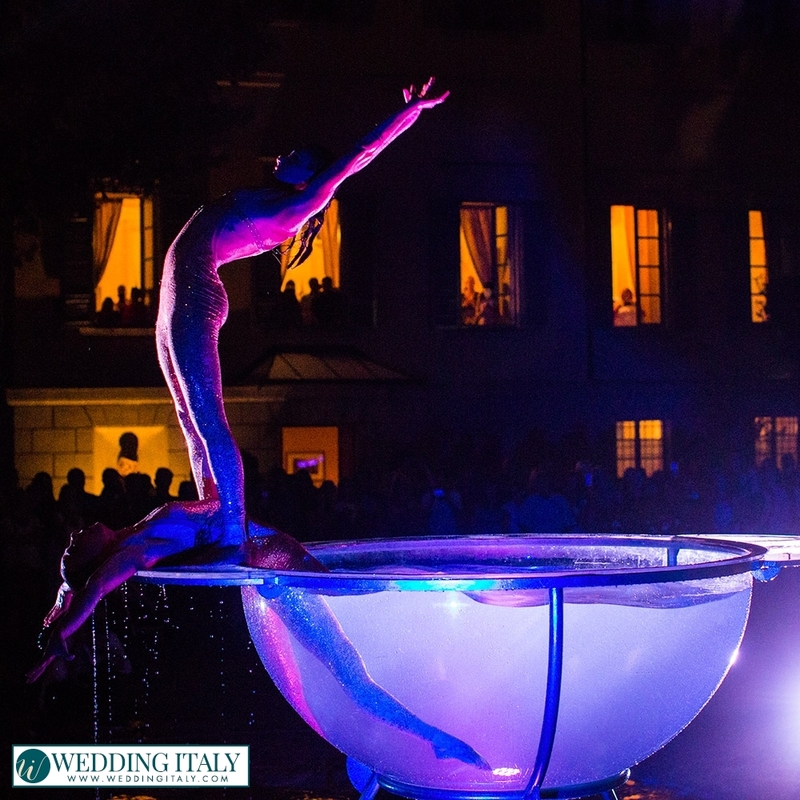 As an example, if you think about Venice, you cannot “see” a gondola in your mind! 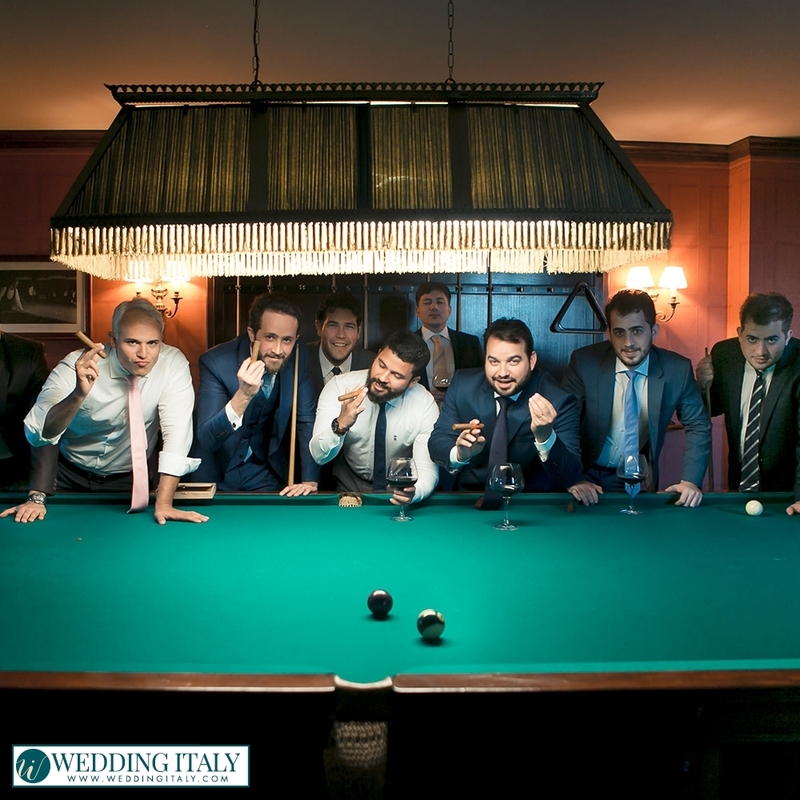 A nice group of funny “gondoliers” comedians can be a nice amusement for your guests during dinner: they can sing, play tricks and do little happenings. 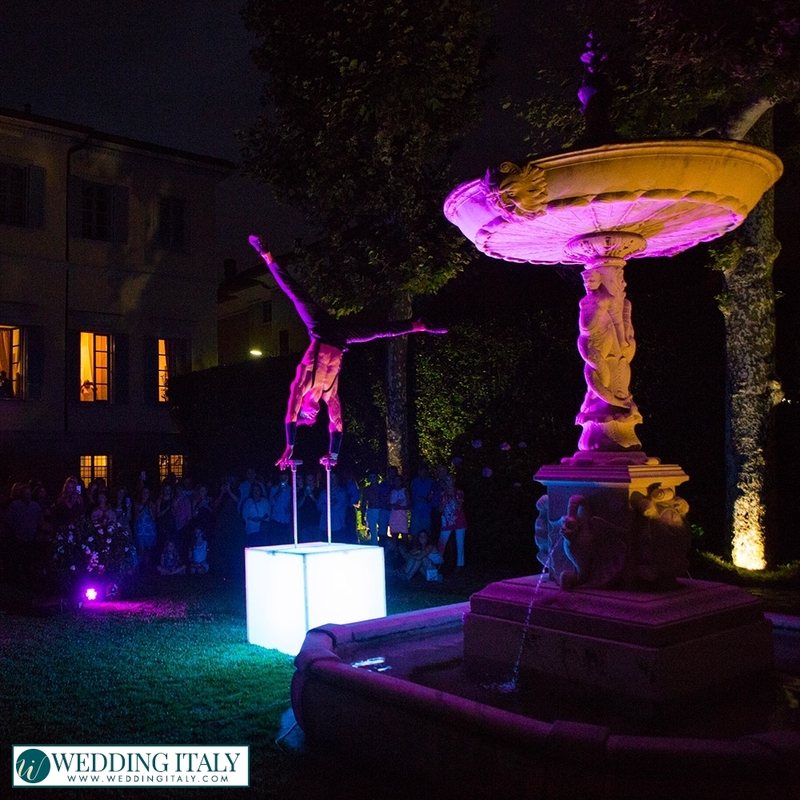 They can be extremely elegant or a little bit more comedy, but shows of this type can really impress as it is an unexpected event and a very special kind of wedding entertainment in Italy which your guests will for sure enjoy. 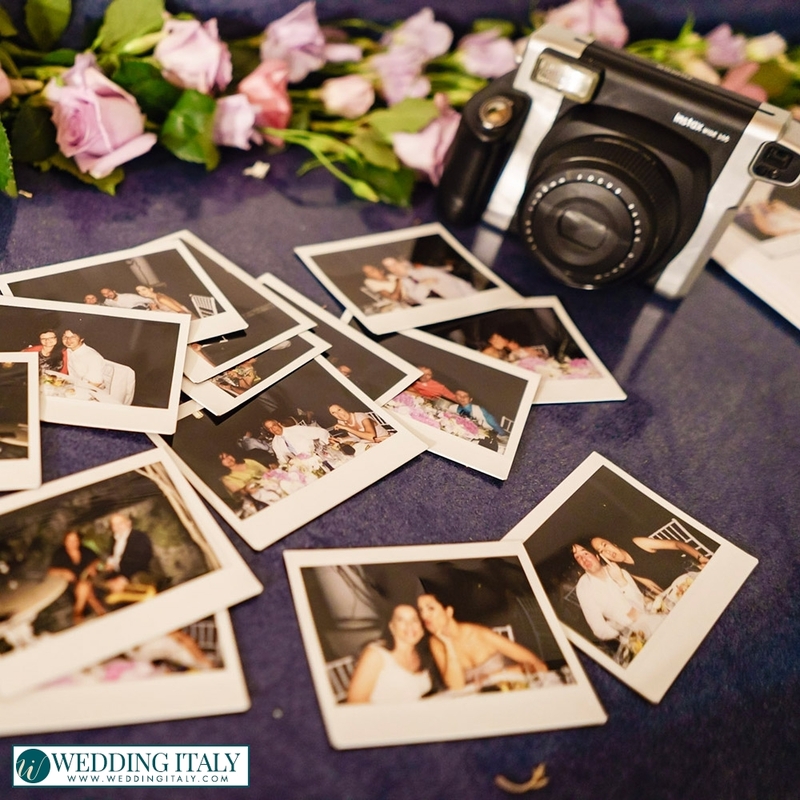 We should never leave anything to chance and never leave anything to the “common track”: having some chat on new and more characteristic ideas will be also a nice occasion to laugh about the reaction you might take to your mother-in-law! 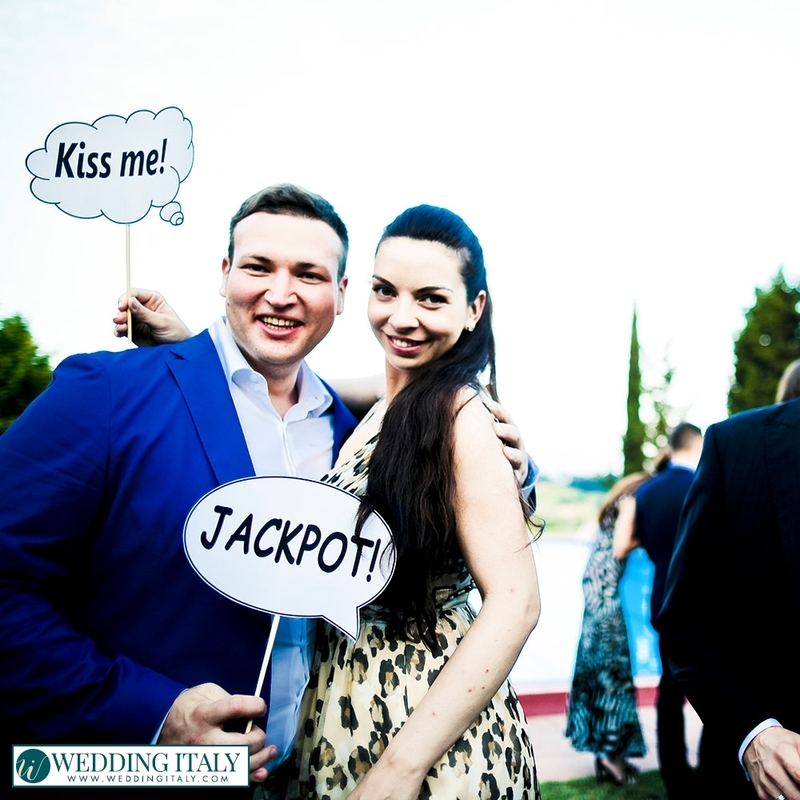 This is of course a joke! 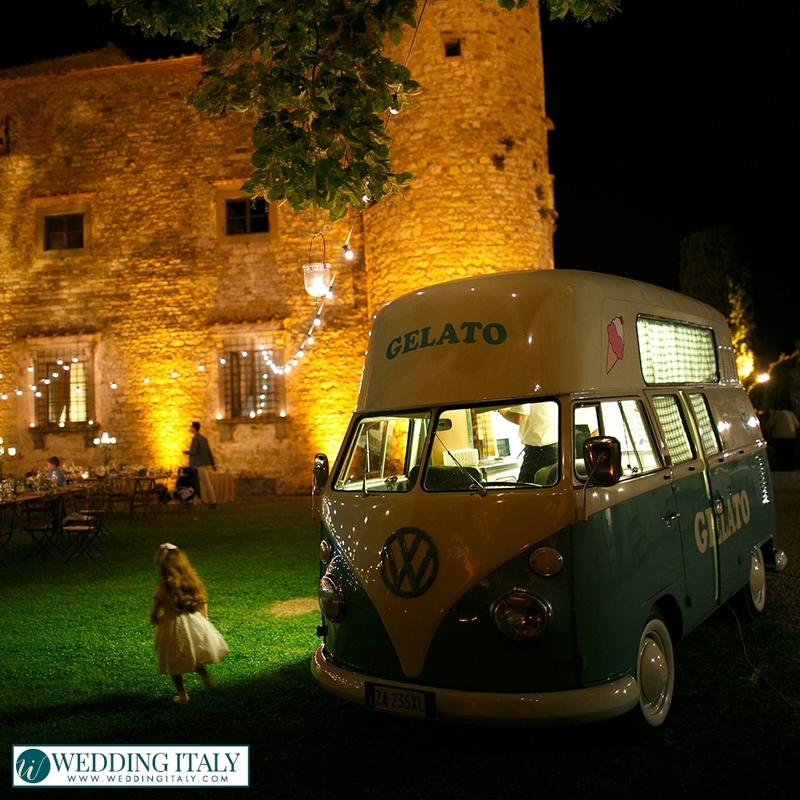 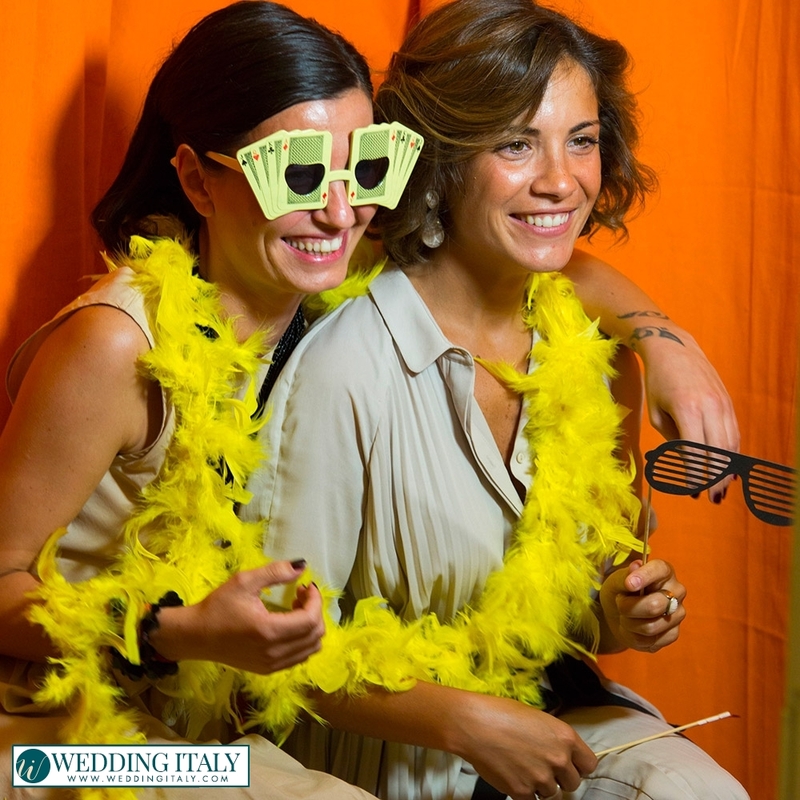 Though think about some different entertainments for your wedding in Italy and let us help you with some ideas. 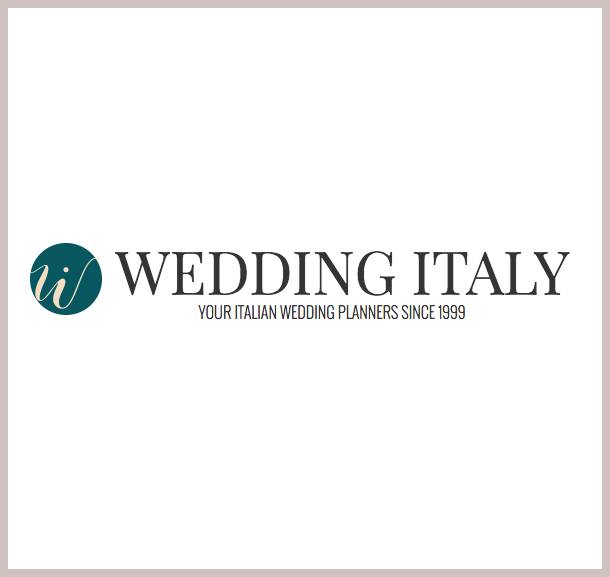 The first step is to contact us by email or trough the request form, secondly we will be back to you by email looking forward to give you ideas and advices regarding the possibilities for tailored wedding entertainment in Italy, so that we will be able to present you with a wonderful and perfectly organized Italian wedding!